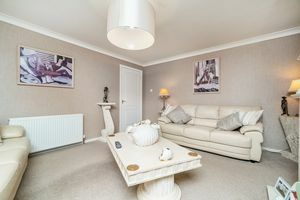 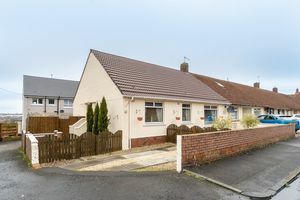 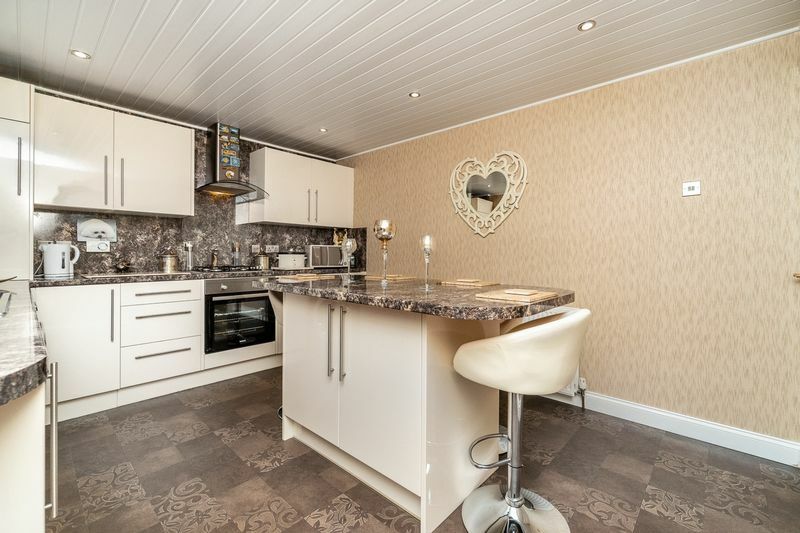 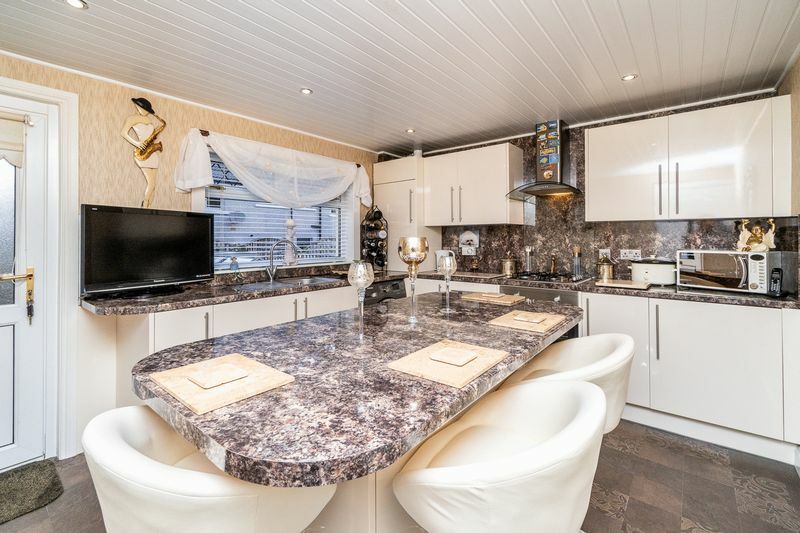 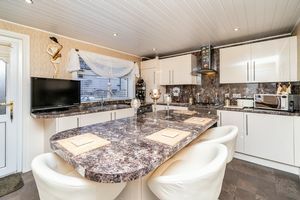 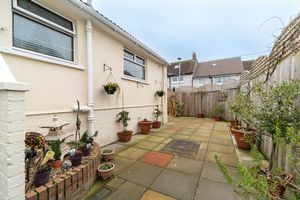 Number 50 is a beautifully presented three bedroom end terrace bungalow which has been comprehensively upgraded throughout by the current vendor to create an outstanding family home. 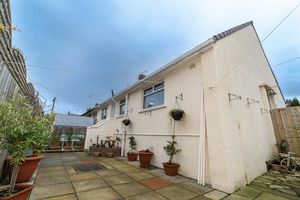 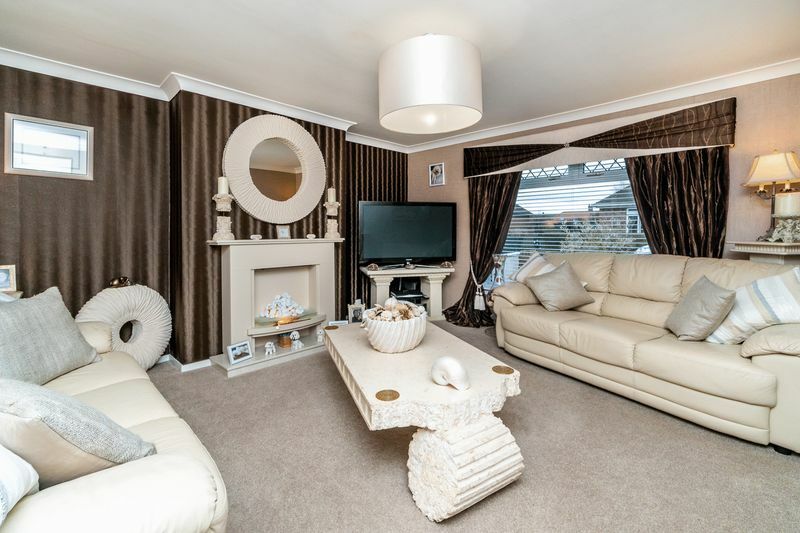 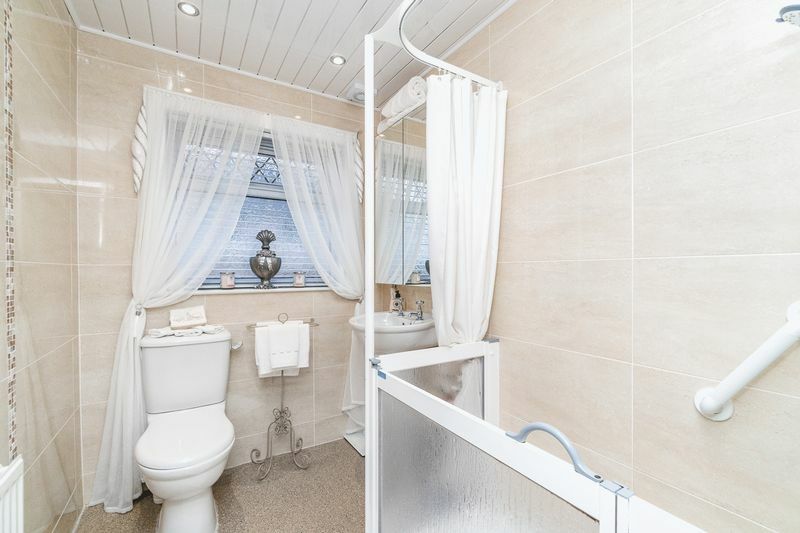 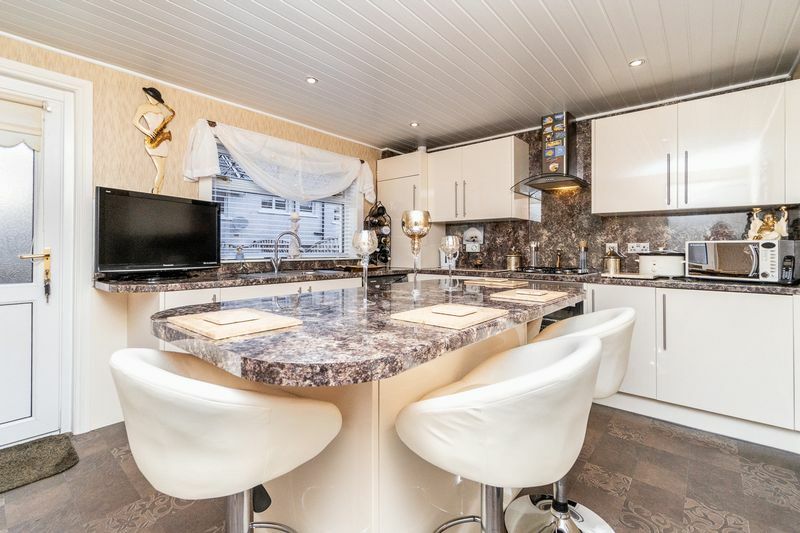 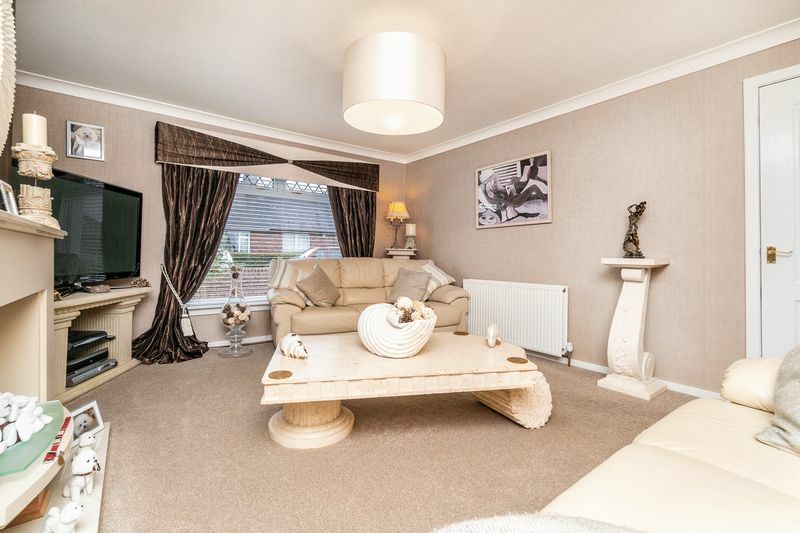 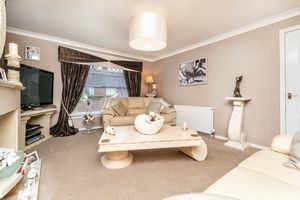 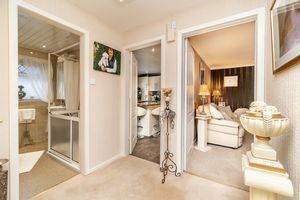 The property is ideally formed all on the level and in more detail comprises; entrance hall, spacious lounge, modern fitted kitchen with feature island, three bedrooms plus a walk in shower room. 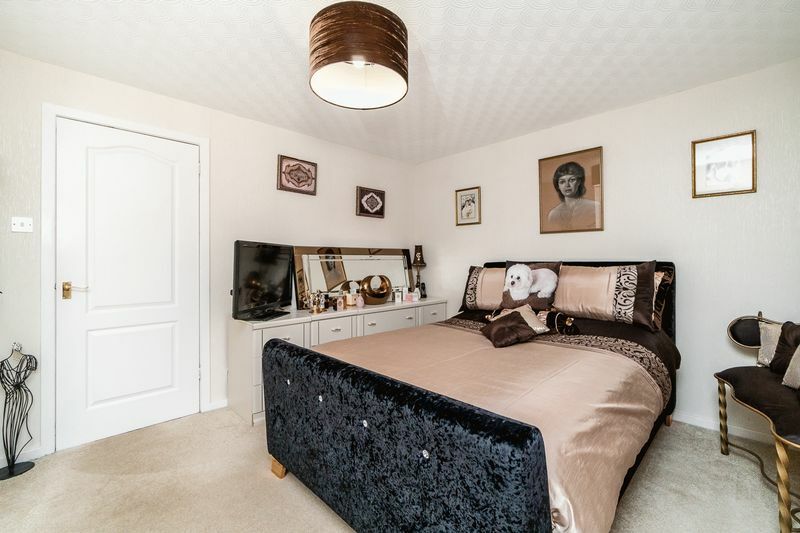 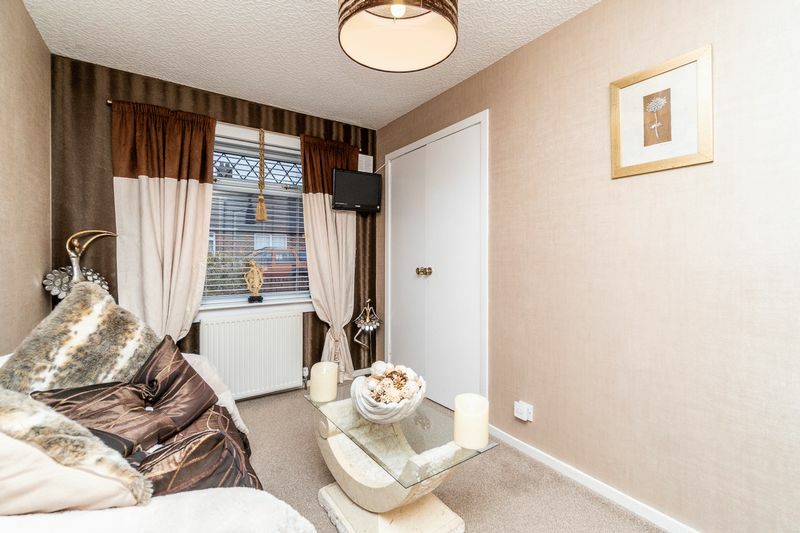 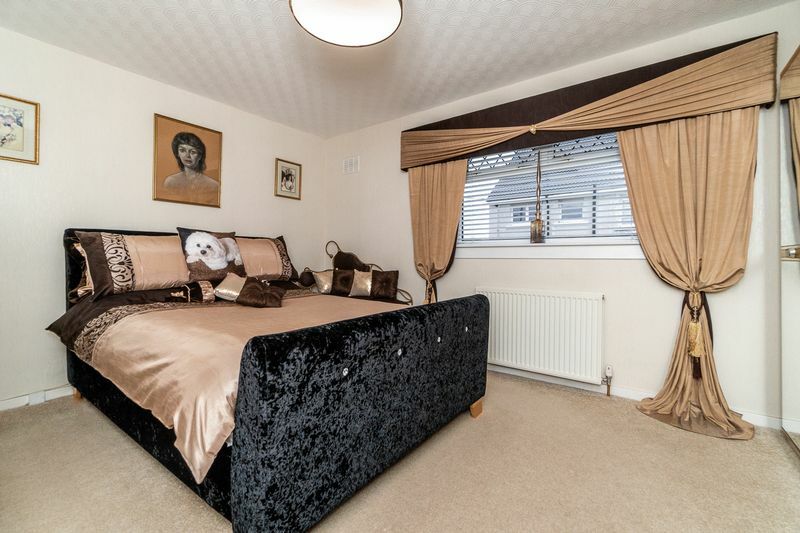 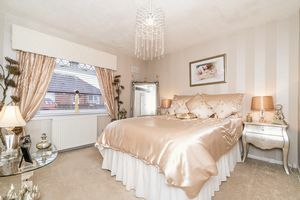 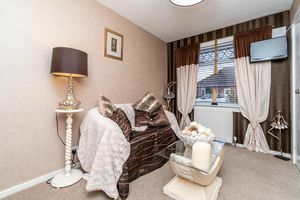 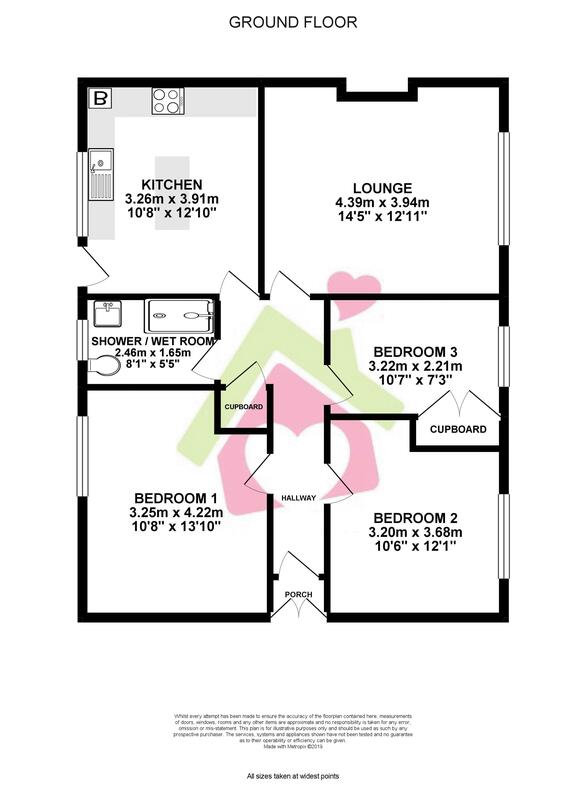 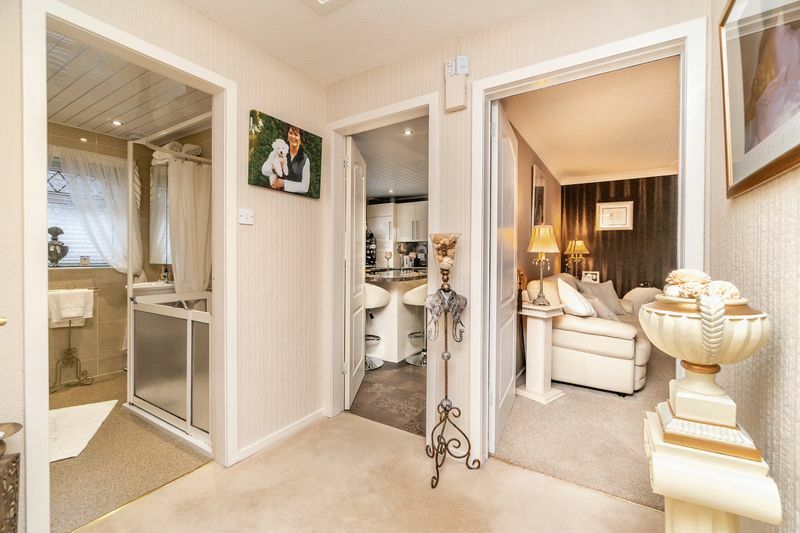 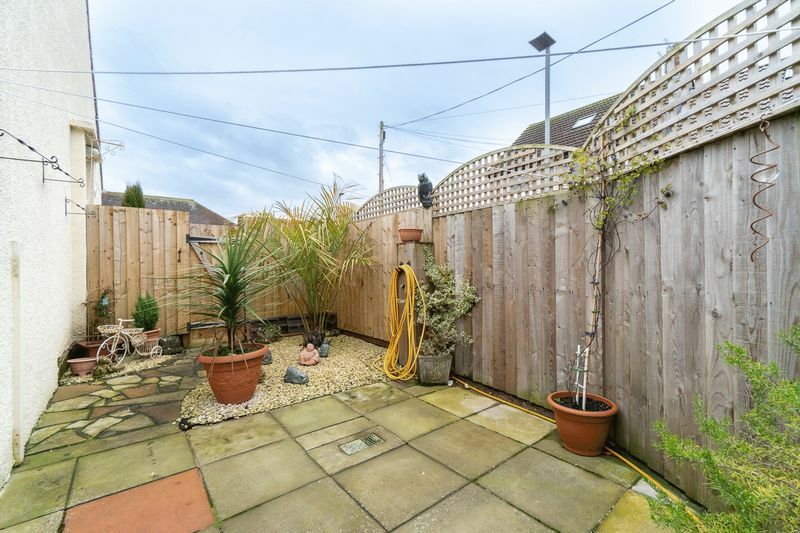 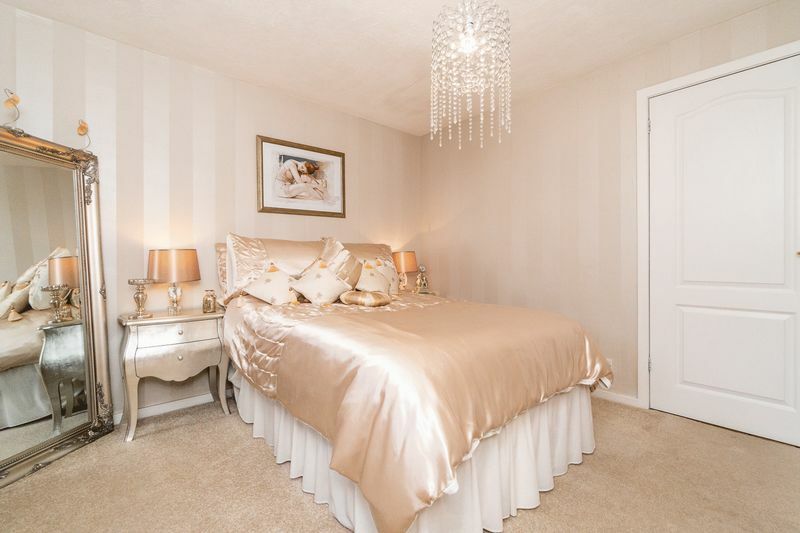 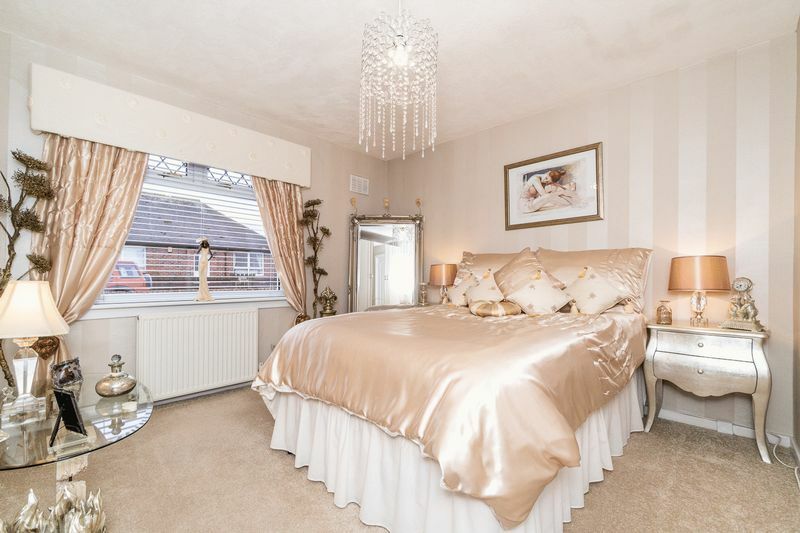 The property is complete with gas central heating, double glazing and high quality floor coverings throughout. for properties within this sought after location remains extremely high therefore early viewing is recommended.